Our Child-First Curriculum is child centred, and takes a ‘hands on’ approach, with educators who create an environment and experiences which are stimulating, ​safe, nurturing and fun. We draw upon the The Reggio Emilia Approach and the children spend a lot of time outdoors engaging and learning through unstructured play with what many regard as the third teacher: the environment. Children who attend our Centre participate in a range of activities that have been planned to meet their developmental needs. ​Reflecting the philosophy and goals of the centre our educators are responsible for creating an atmosphere and environment which is responsive to the physical, emotional, intellectual, social and special needs of each individual child and to the group as a whole. 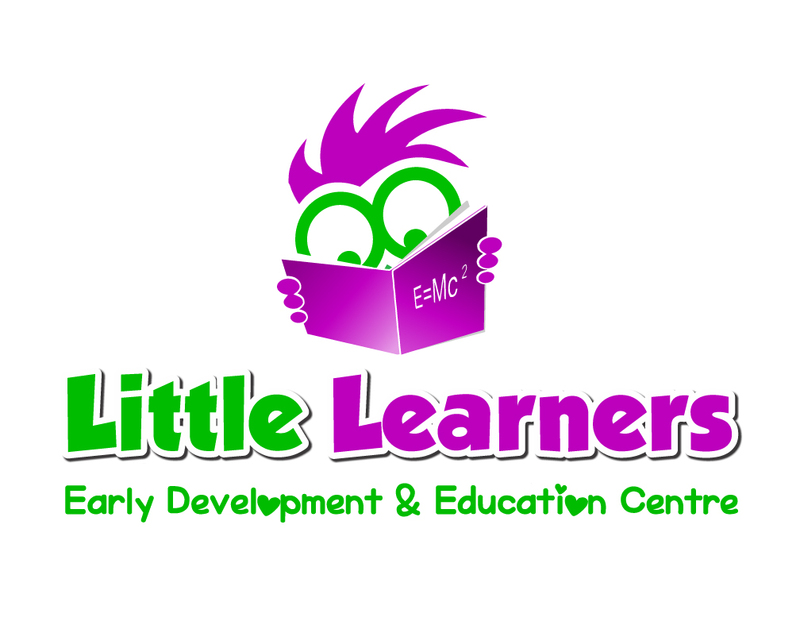 We have implemented Australia’s first national Early Years Learning Framework for early childhood educators. The aim of the curriculum is to extend and enrich children’s learning from birth to five years and through the transition to school. The EYLF draws on conclusive international evidence that early childhood is a vital period in children’s learning and development. It has been developed with considerable input from the early childhood sector, early childhood academics ​and the Australian and State and Territory Governments. The Framework forms the foundation for ensuring that children in all early childhood education and care settings experience quality teaching and learning. The Framework has been designed for use by early childhood educators working in partnership with families, children’s first and most influential educators. Early childhood educators guided by the Framework will reinforce in their daily practice the principles laid out in the United Nations Convention on the Rights of the Child (the Convention). The Convention also recognises children’s right to play and be active participants in all matters affecting their lives.